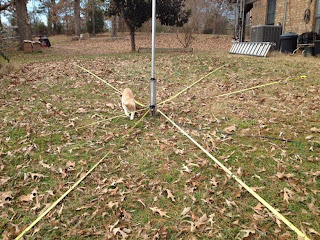 Rusk County Amateur Radio Club: Creative solution for portable radials! 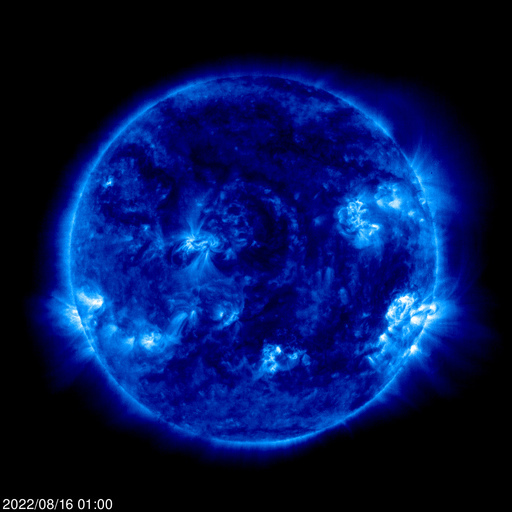 By Keith, KN5G - Take a look this photo. If that doesn’t get your “HAM” creative juices flowing I’m not sure what will. 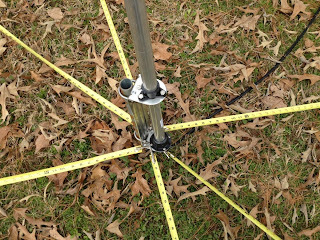 I was recently in the process of putting together a 4-band HF vertical antenna to be used as a portable antenna and ran across another ham’s write-up talking about using metal tape measures as temporary radials for an antenna they put up at a Field Day event. Then, while talking to David, W5TWC about the tape measure radials, he recounted using a couple of tape measures to erect an inverted "V" antenna, so this got me to thinking, (not always a good thing), about what I could do with a few tape measures of various lengths. The next stop was Harbor Freight where I picked up six inexpensive tape measures of different lengths. The soft rivets that hold the little L clip to the end of the tape are easy to grind off with the help of a Dremel Tool and a small grinding wheel. Using the same grinding wheel, I removed the paint on the metal tape in the area where I wanted to solder on the alligator clips, (which I also picked up while I was at Harbor Freight). Using a soldering gun, the solder flows easily between the metal tape and the alligator clip. These alligator clips had a small screw that would fit through the rivet hole in the end of the tape measure, so that gave me a better mechanical connection than just the solder by itself. 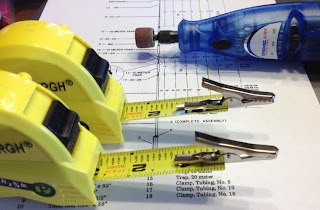 (One caveat to be aware of: be sure to lock the tape measure down well so that it will not wind back into the body of the tape measure while you are removing the L clip from the end of the tape and soldering the alligator clip to the end). I think these re-purposed tape measures are going to work out fine as radials for a portable vertical antenna. 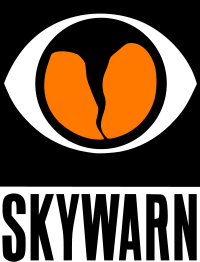 For 40 meters the antenna manual called for at least two 33 foot radials with shorter lengths for the 20, 15 and 10 meter bands. 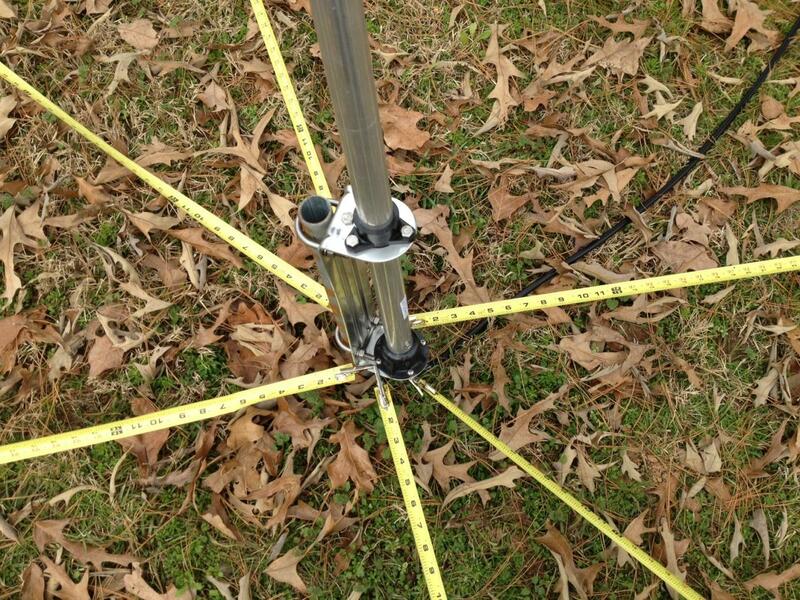 With the six tape measure radials clipped to the base of the vertical antenna I was able to adjust the resonate frequency of the antenna on each band. A little experimenting with inverted vee dipoles is next on the agenda and then maybe a mono band vertical with a couple of tape measures as radials. If you decide to experiment with tape measure antennas, let us know what results you end up with. Most of all have fun! This is pretty cool! I guess you could say this project really measures up. good review! I agree with you. 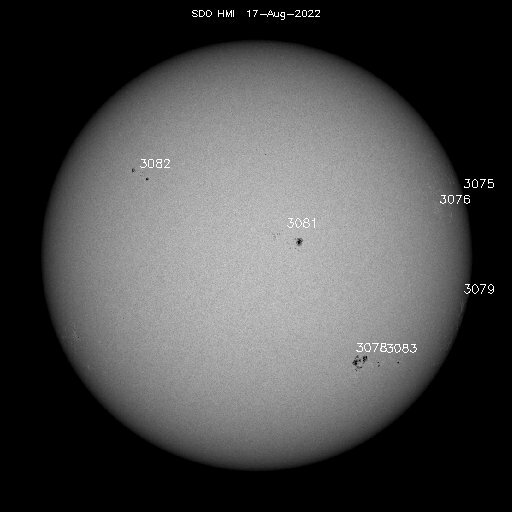 I love this post, I will also trying visit this site.